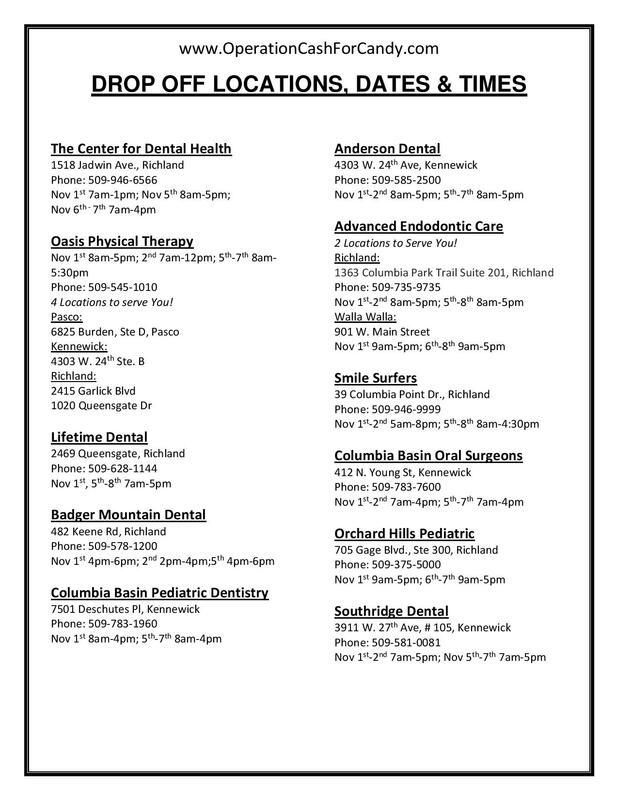 Home | Drop Off Locations & Times | Local Heroes! Copyright © 2009 Operation Cash-For-Candy. All Rights Reserved.